Individual preventative health care is one of the major issues of the 21st century. More and more people in Europe are interested in alternative and holistic medicine. The high-quality Ayurveda training at the euroved Academy enable doctors, pharmacists, therapists, and alternative-medicine practitioners to meet this increasing demand. 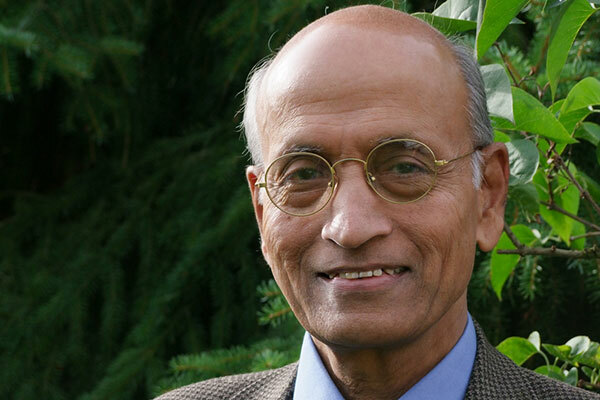 Every summer, the world-renowned Ayurveda expert Dr Vasant Lad travels to Germany to provide an in-depth, multiday workshop. Participants can expect an instructive combination of theory and directly applicable practice. The Ayurveda workshop is also designed for doctors, therapists, and Ayurveda practitioners. Everyone who would like to use the variety of Ayurvedic products therapeutically must receive proper product training from an experienced Ayurveda physician. At our product-training seminars – designed for doctors, pharmacists, and therapists – the use of various compounds to treat diseases as well as for prophylaxis is explained. 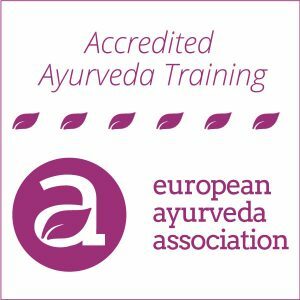 Therapists, alternative-medicine practitioners, and interested laypeople can take a continuing-education course for Manual Ayurveda Therapists (MAT) at the euroved Academy. After successful completion of the course, participants receive an Ayurvedic Health Practitioner certificate and are able to work with patients in a therapeutic setting. For doctors today, it is a matter of course to offer alternative and complementary treatments. In order to use the extensive range of ayurvedic methods and herbal medicine, medical professionals can take a continuing-education course for Outpatient Ayurvedic Doctors (OAD). You work with Ayurvedic methods as a doctor, pharmacist, or therapist? Then you should subscribe to our Ayurvedic newsletter! You will receive regular information on special offers for Ayurveda. 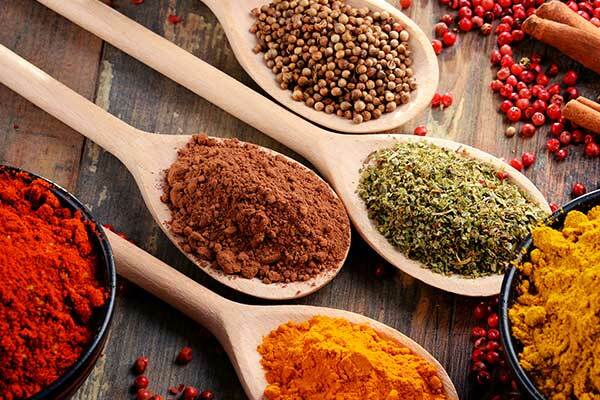 From pulse and tongue diagnoses to massages and manual treatments to cleansing techniques, yoga, and the use of the numerous herbal compounds—Ayurveda encompasses more methods than almost any other medical system. Thus, a thorough education with an authentic transmission of the ancient Indian wisdom is indispensable for its application. Previously, interested people had to go to India for many years for a good Ayurvedic education or postgraduate studies. Now there are also facilities in the USA and Europe where doctors and therapists can take courses on Ayurvedic medicine. One of these locations is the Euroved Academy, where the approximately 5,000-year-old teachings of Ayurveda are taught according to modern, scientific standards. Our lecturers are all experts and usually have many years of teaching experience. 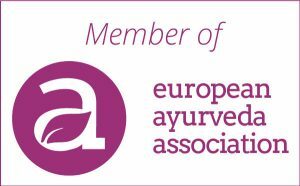 The Ayurvedic continuing education and training courses at the Euroved Academy were accredited by the European Ayurveda Association (EuAA) based on scientific standards. Furthermore, the training content is oriented toward the guidelines of the World Health Organization (WHO). euroved Ayurveda Academy is located in the heart of Cologne. You can reach it quickly and easily by car or train. The airports of Cologne and Dusseldorf are not far away. Our location offers a quiet atmosphere to concentrate fully on the Ayurveda training. Guesthouses and hotels are placed in walking distance. An ayurvedic cuisine completes the euroved Ayurveda Academy.